Taylor Lake Village is a tiny city that can found in Eastern Texas just a few miles from Downtown Houston. It is a part of Harris County as well as the Houston/Galveston Metro Area. This is a quiet city that serves mainly as a bedroom community for people who work in Houston or other large cities nearby. The first persons to inhabit Taylor Lake Village were Atakapan and KaranKawa Indian tribes. However, European settlers began arriving in the area during the early 19th century. During its early years, the village was dependent on agriculture and cattle for its economic growth. Although surrounding cities grew rapidly along with the Texas Oil Boom, Taylor Lake Village was able to maintain its small-town status making it ideal for people looking for quiet living. 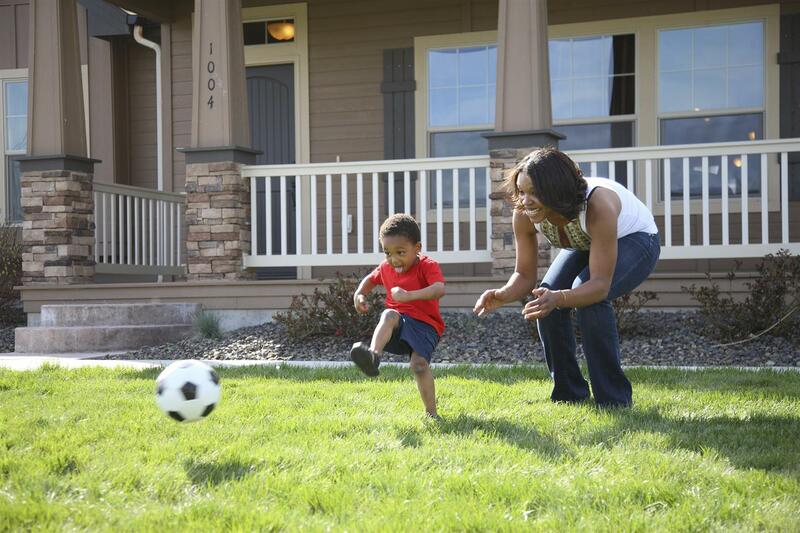 When you choose to purchase real estate in Taylor Lake Village, you and your family can enjoy spending quality time together at Taylor Lake Village City Park. You can find the City Park located behind the City Hall on Kirby Boulevard. Amenities offered in the park include playground equipment, a fishing pier, picnic shelters, a jogging track and several athletic fields. Another fantastic park near the community is Strawberry Park on Lafferty Road in nearby Pasadena. In addition to a fabulous aquatics center, Strawberry Park also provides a modern playground, tennis courts, basketball courts, picnic areas and lighted athletic fields. Other parks your family may enjoy are Crenshaw Park on Burke Road and Southdown Dog Park on Countryplace Parkway. Properties in Taylor Lake Village are also close to a broad range of attractions that are sure to entertain your entire family. If you love water activities, you will want to be sure and spend some time at the First Colony Aquatic Pool Center, La Porte Wave Pool, South Coast Sailing Adventures and the Nessler Park Family Aquatic Center. Is someone in your family an avid sports fan? If so, you will be thrilled to discover that there are many sports-related attractions near homes in Taylor Lk. Village, and some of the most popular locations include Minute Maid Park, the BBVA Compass Stadium and Constellation Field. Looking for the best kid-friendly attractions in the area? Check out the Houston Zoo, Jumpalooza and Jumping World. Do you like spending your spare time by attending special community events? If you do, you will be delighted to find that there are many such events held near properties in Taylor Lake Village. During the month of March, you can enjoy attending the Annual Houston Livestock Show and Rodeo featuring thrilling rodeo competitions, live concerts, animal exhibits, great food and an exciting kick-off parade. Another great event that takes place within the community each year is the Houston Dragon Boat Festival. Festivities of this event are dragon boat competitions, delicious Asian cuisine, cultural performances, arts and crafts, and live music. Other events to add to your calendar include the Juneteenth Celebration in June and the Original Greek Festival in October. If you are looking for a home in Texas where there are friendly residents and plenty of things to do, contact Gun Ledbetter Frame today. There are several fine homes in Taylor Lake Village, and there is sure to be one that meets your specifications! End your search today, and let us help you find the home of your dreams.